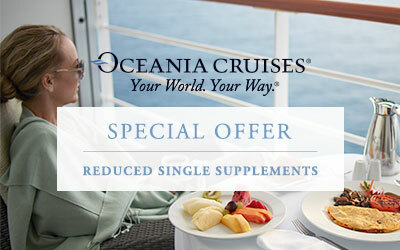 Luxurious Cruising for the Individual Traveller - Now with up to 50% reduced solo supplements. Book by 30th June 2019! 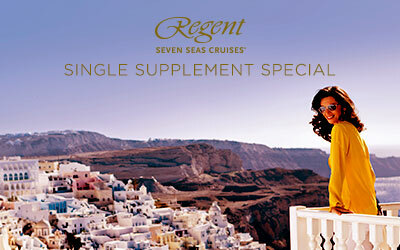 Reduced single supplement starting at only 25% above current fares on select voyages and categories. 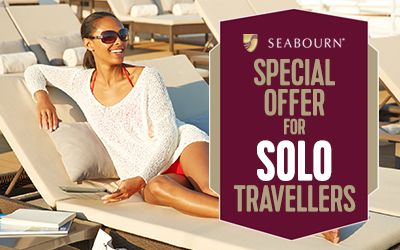 Offer is valid until 31 May 2019.